Femi Fani-Kayode has taken to social media to harshly react to Finance Minister, Kemi Adeosun's NYSC certificate and Photo scandal. 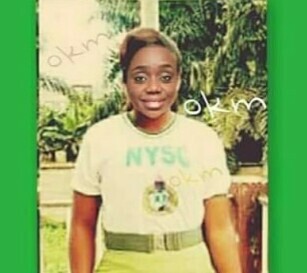 Yesterday a photo surfaced on the internet in which the Madam Kemi was seen putting on NYSC uniform in a bid to prove allegations about the NYSC scandal wrong, but many people believed that the picture is fake. "Whoever was stupid enough to conjure up this terrible photo-shopped picture in an attempt to cover up Finance Minister Kemi Adeosun's shameless malfeasance has just compounded her problems. Not only must she be removed as a Minister but she must also be prosecuted for forgery."